Bosheuvel's Cattleman's Kitchen was conceived to reach out to city dwellers and provide a truly "Farm to Fork" experience. The Cattleman's Kitchen is an exclusive farm style restaurant that serves wholesome, delicious and innovative meals. 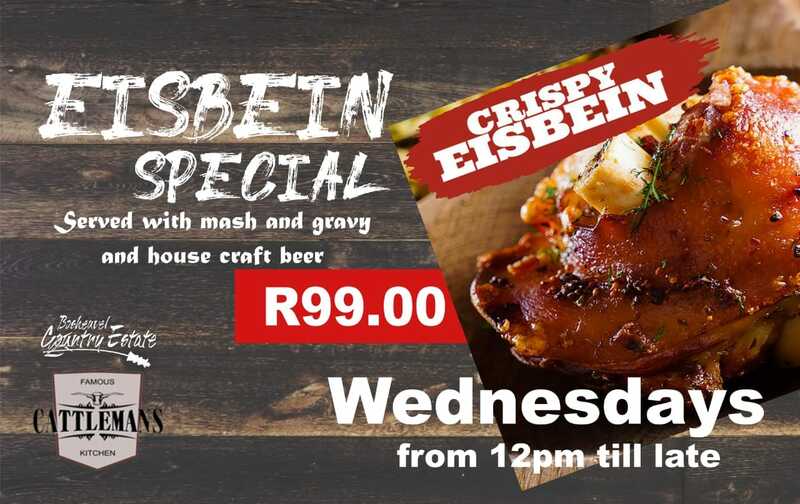 Pay ONLY R99 for a crispy Eisbein, mash and gravy served with a house craft beer. 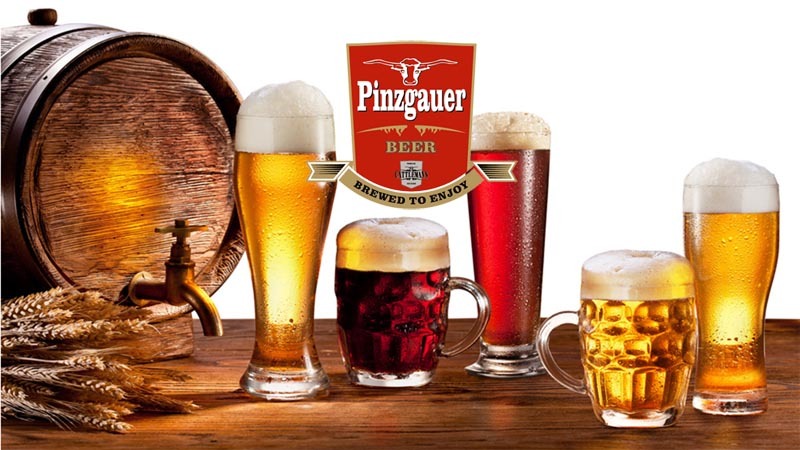 Come and try our special craft beer from our microbrewery at Cattlemans Kitchen. Lastly we have our Rose Malt named after its red colour and the lovely roses all over our beautiful gardens.